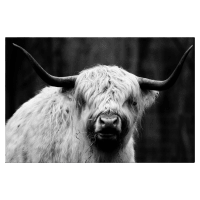 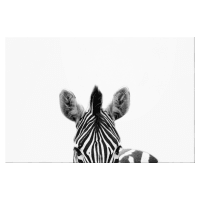 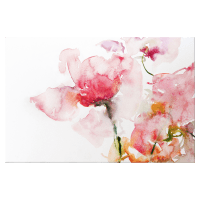 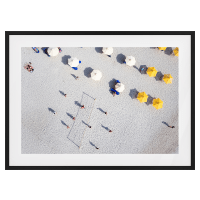 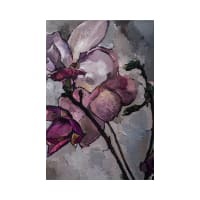 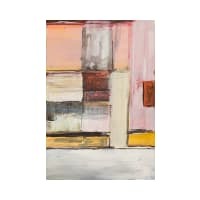 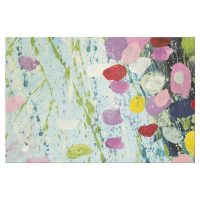 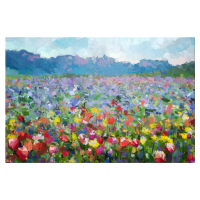 From abstract art to macro prints and everything in between, our range of wall art encompasses virtually any category so you can find a splendid new piece for your wall. 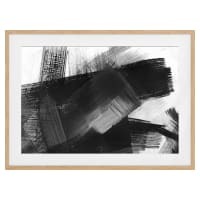 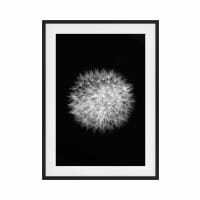 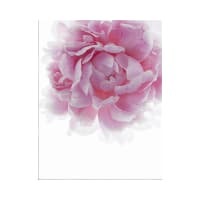 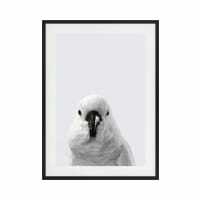 Buying a framed print makes all the different, finishing off the look in one simple purchase. 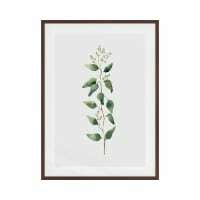 With our prints, you can pick from three different shades of polished wood to suit your existing decor. 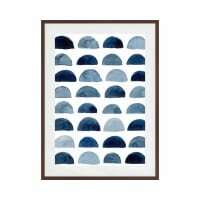 Create a picture gallery with a clever arrangement of a collection of framed prints. 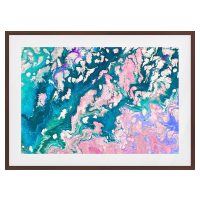 Or choose one big, bold framed print to take up a large part of your wall to create the illusion of a window into another world. 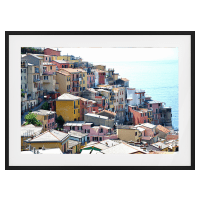 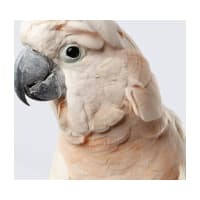 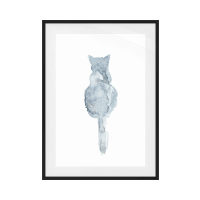 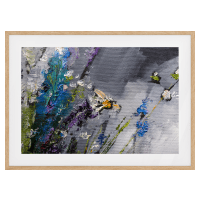 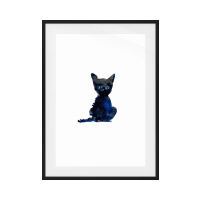 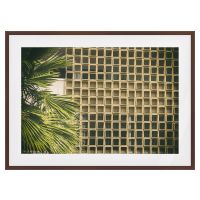 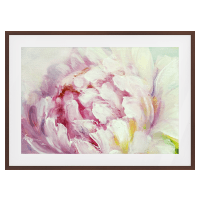 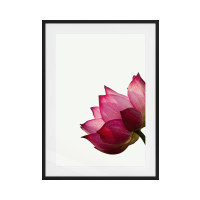 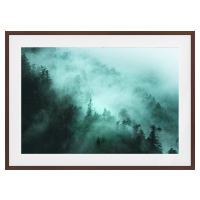 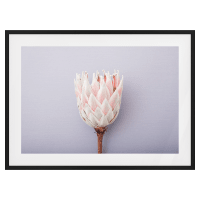 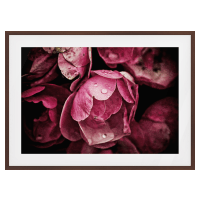 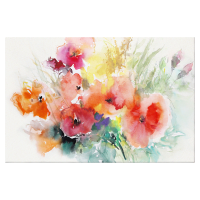 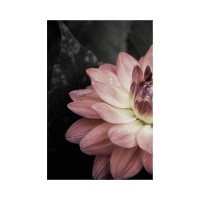 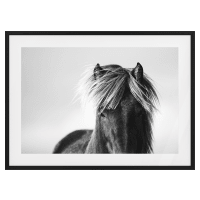 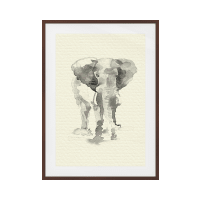 With a framed print, you can even include it as part of your home decor on your hallway table, standing it against the wall beside your lamp and framed family photos. 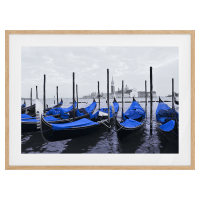 At Brosa, we remained committed to delivering the best quality by delivery you gallery-standard prints. 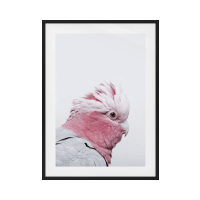 That’s why we use wood frames made from sustainable Australian Victoria Ash, lightweight Plexiglass, and premium grade photo paper. 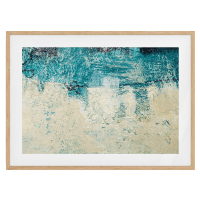 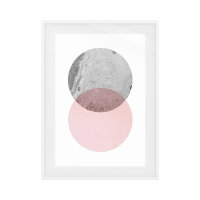 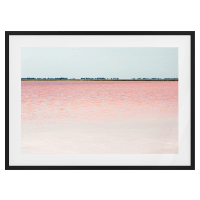 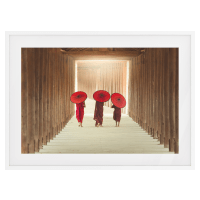 Browse our complete collection of framed wall art prints online at Brosa today to find a gorgeous new collection for your wall.